Whether you like to be behind-the-scenes, or working with people, the Art Gallery of Algoma has a number of volunteer positions for you! We consider your interests and your schedule. 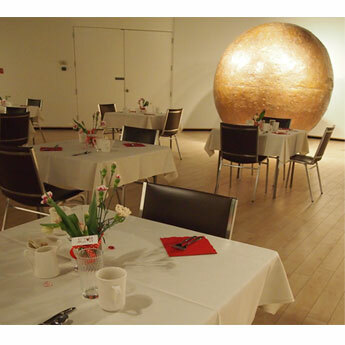 There are a variety of ways to contribute to the Gallery’s operations. Our visitor services attendants welcome visitors to the Gallery, invite them to ask questions about current exhibitions, direct them to the Gallery Shop to pay admission, record membership numbers and when needed help with administrative tasks. As the first point of contact, we ask that our visitor services attendants be friendly, welcoming and resourceful. Our gallery guides are also called docents, a Latin derivative meaning “to teach”. Docents are integral to our education programs at the Gallery. Acting as hands-on assistants during workshops and leading tours through the exhibitions are the main activities of our docents. Orientation and training will be provided. Our Gallery Shop carries an exclusive line of one of a kind gifts made by local artists and artisans. The Gallery Shop attendant knows about each of the artists we represent in the store, is friendly with customers and is familiar with a point of sale system. Our Gallery Shop attendants are quick learners, have strong customer serve skills and are confident to work well with minimal supervision. 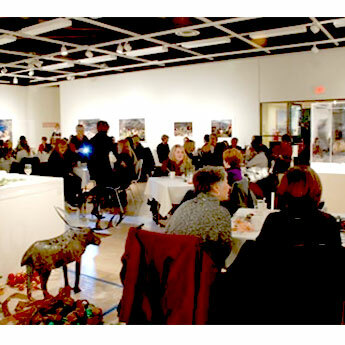 The Gallery is actively seeking a dedicated team of volunteers to help plan and execute special events and fundraisers. 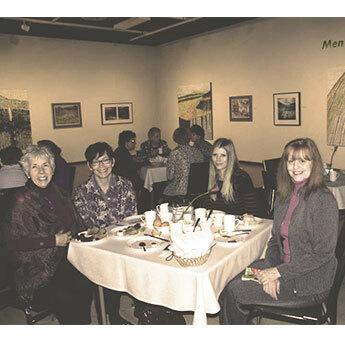 These events are intended to raise awareness in the community about the Gallery and are meant to generate income for operating expenses, exhibitions, education and special programming. We are looking for individuals who want to make a substantial contribution to arts in the City. The special event and fundraising committee volunteers help with every step of the event organizing process: from inspiring new ideas to hanging decorations. Some of our special events include our annual fundraiser Fly Me to the Moon, Ladies Night, the Garden Tour and Wine Tasting. We welcome people of all ages and backgrounds who wish to share their time and skills with us. If you would like to get involved at the AGA, please fill out our Volunteer Application Form. Get Involved with the AGA Art Mob! Strengthen your leadership skills, have fun working with peers, enhance your art education and have a fun summer experience.